Find out if your painting business is underperforming compared to other painting businesses your size. Understanding how your painting business compares to other painting businesses from a financial perspective can give you insights on to how to improve the profitability of your own business. 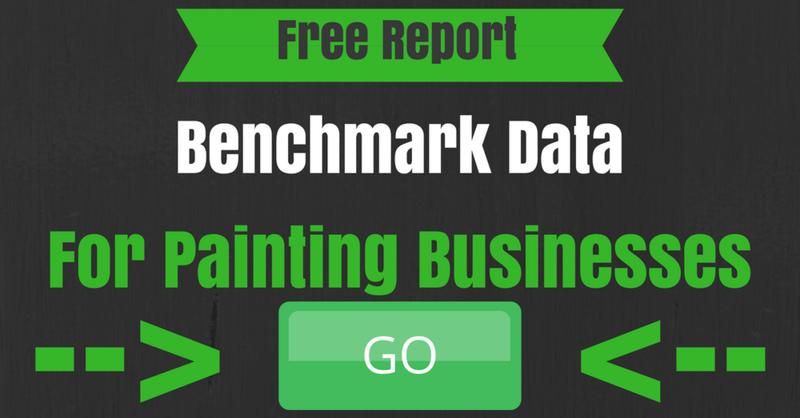 To get a copy of some benchmark data for painting businesses, click the link below.